If you’ve spent even just a few minutes perusing social media this morning, you won’t have failed to notice that today is the start of the 2018 Geneva Motor Show, a show set to be dominated by autonomous EVs and 21st Century ‘connected mobility concepts’. 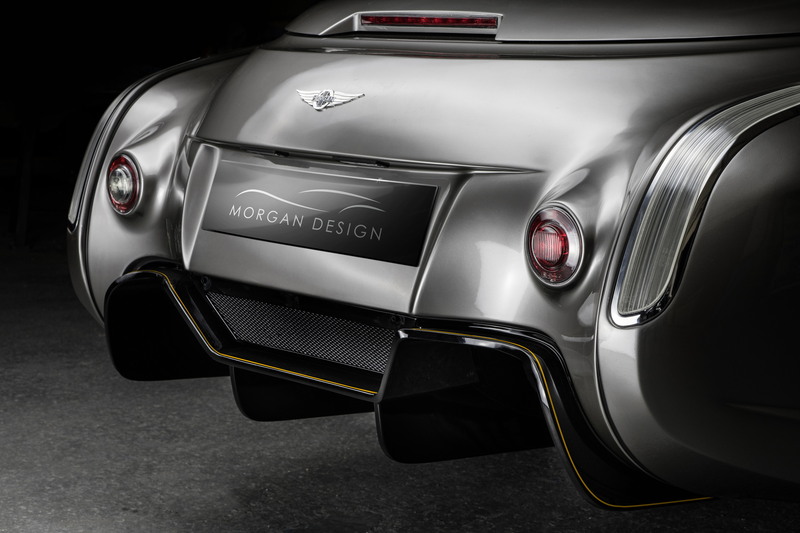 Luckily that mainstay of British eccentricity, Morgan Motor Company is bucking the trend for electrically-charged marketing buzzwords, unveiling two new special editions that mark the end of the line for the venerable BMW N62 V8 powerplant. 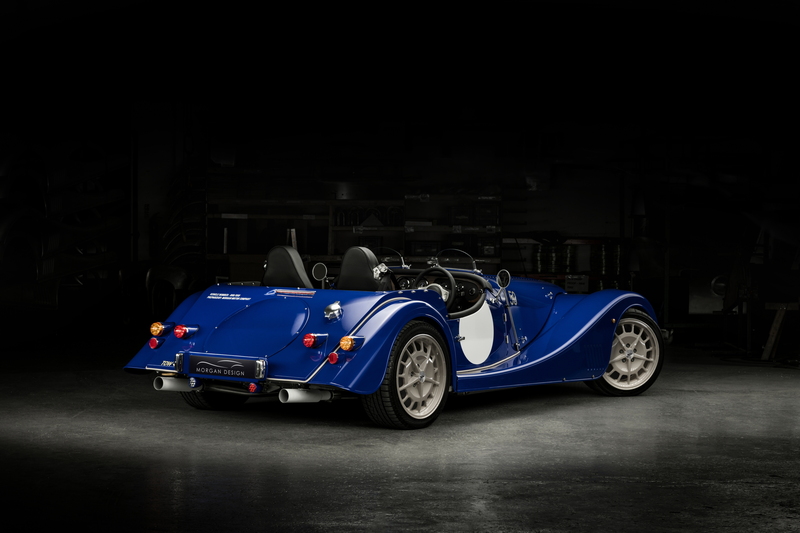 For the next few minutes at least, we’ll try and hold back the tears at the thought of this rumbling motor’s swansong and instead celebrate the fact that Morgan is gifting the world the Plus 8 50th Anniversary Edition and Aero GT. 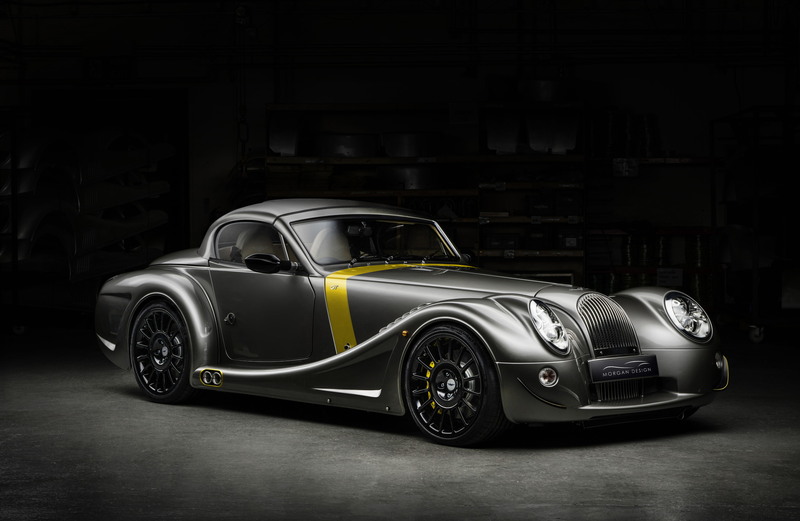 As the name suggests, the former is built to the mark the golden anniversary of the iconic Morgan Plus 8, originally launched in 1968 before returning to the modern line-up in 2012 when the 4.8-litre BMW engine was shoehorned into a modern aluminium chassis. 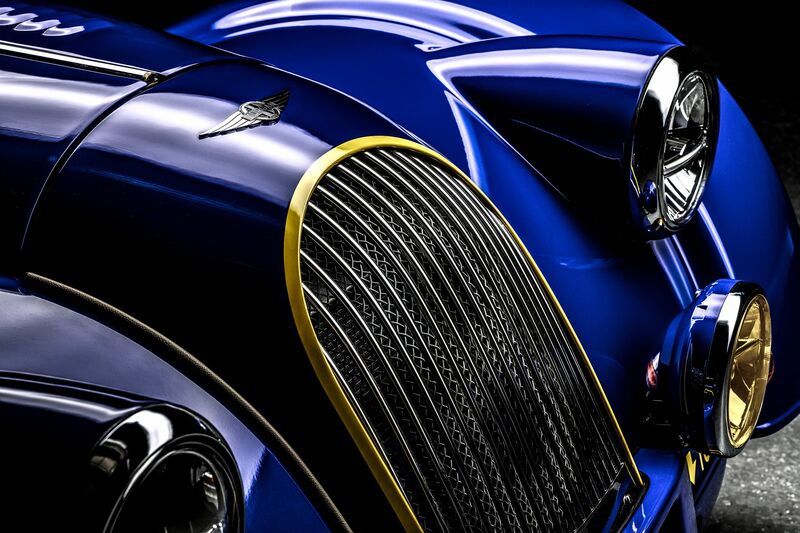 Fittingly, just 50 examples of the Morgan Plus 8 50th Anniversary Edition will be offered to the general public, with the launch vehicle painted in a special shade of blue reminiscent of the original 1968 Plus 8 show car. 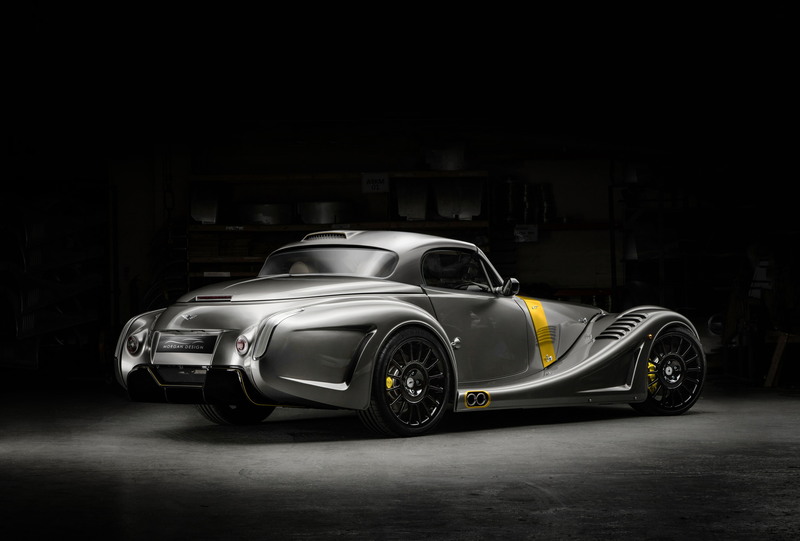 Elsewhere, hand-painted yellow accents around the front grill (itself emblazoned with an eye-catching ‘8’) and towing eyes hint at the Plus 8’s racing pedigree, the original having been built for a life of on-track competition. 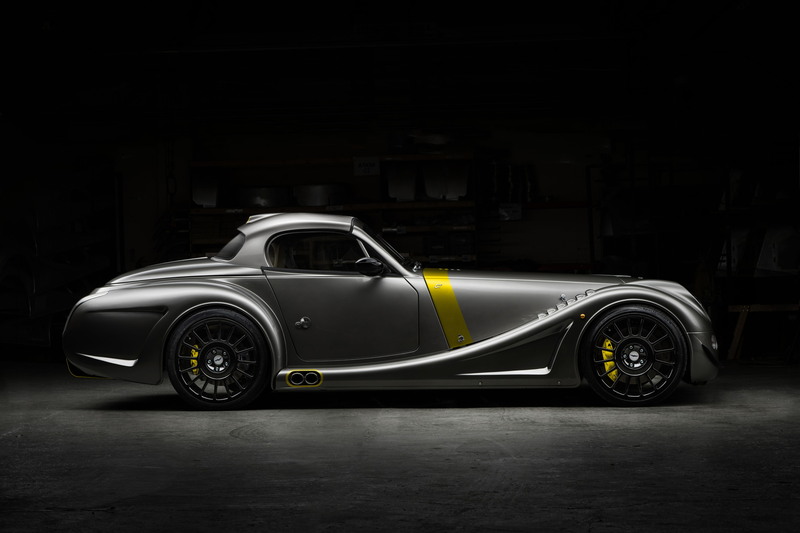 Meanwhile, the Morgan Aero GT – based on the fish-eyed Aero 8 – will be even more exclusive; just eight examples are going to be built, with each one already allocated through the Malvern manufacturer’s global retail network. Created to mark the end of Aero 8 production, the Aero GT also gets the feted BMW V8, producing 372hp and pushing the car on to a top speed of 170mph. 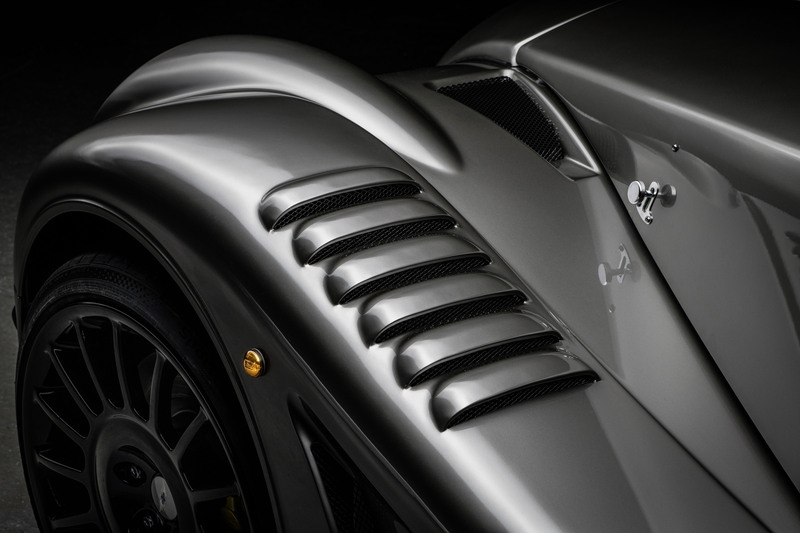 Although it retains the face-only-a-mother-could-love looks up front, Morgan’s Special Projects division has dramatically restyled the Aero GT’s louvred wings, helping to increase downforce (alongside the monumental diffuser at the rear).